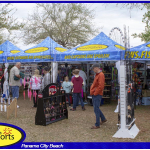 Dates are March 15th – 17th. 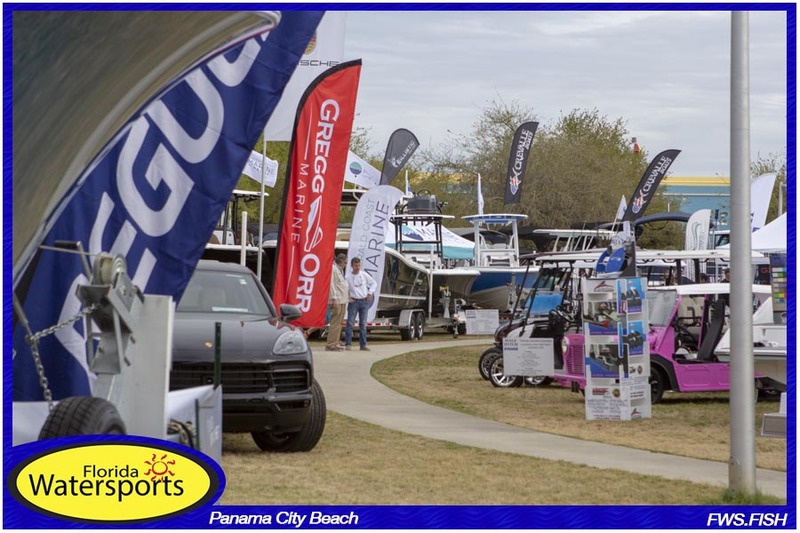 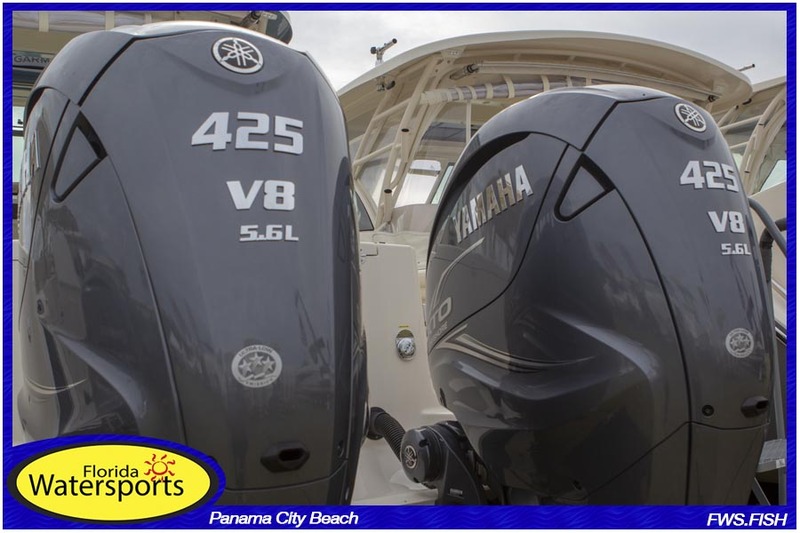 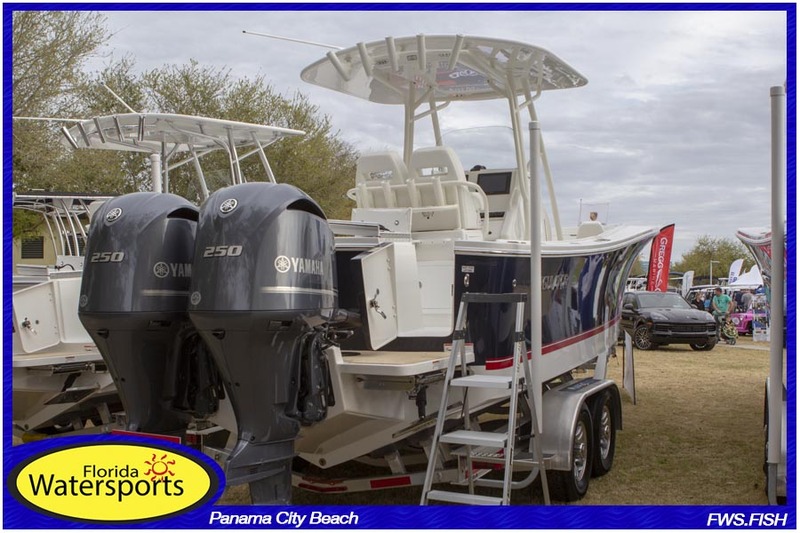 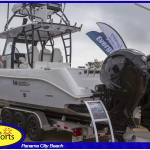 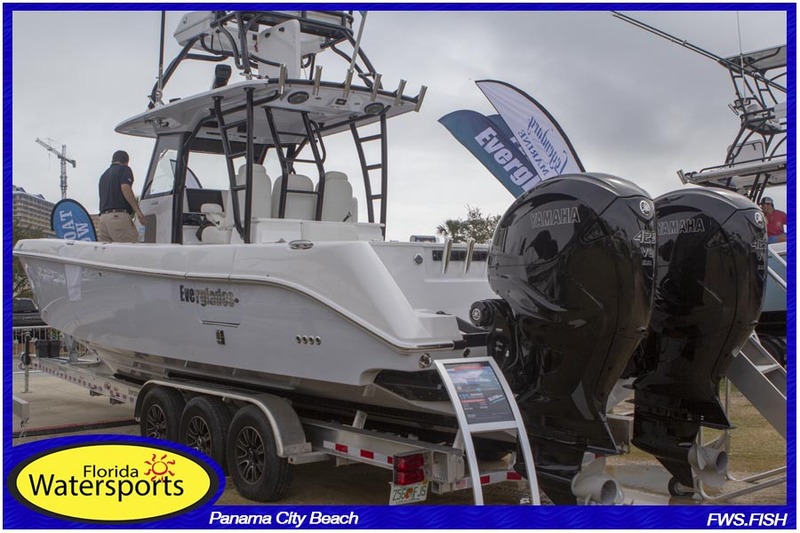 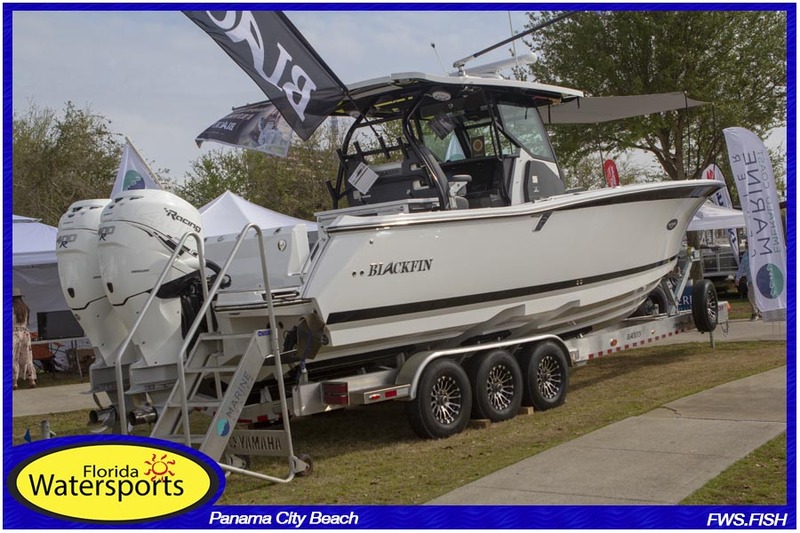 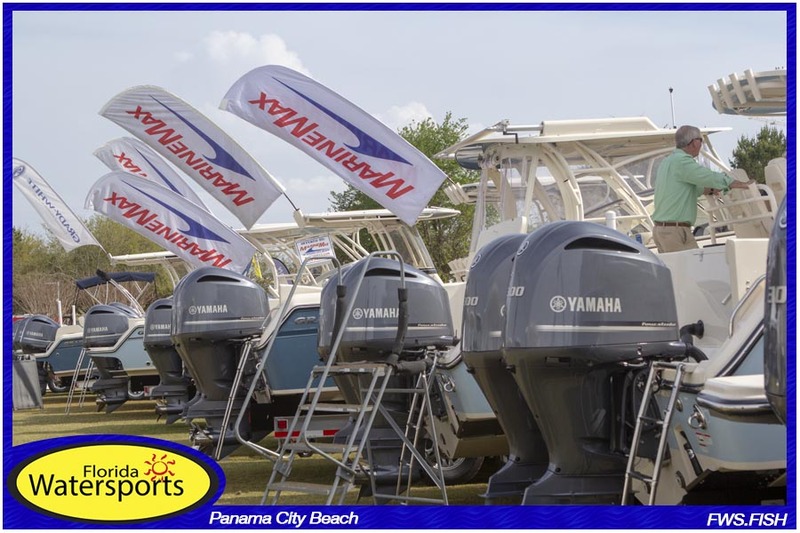 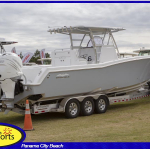 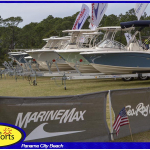 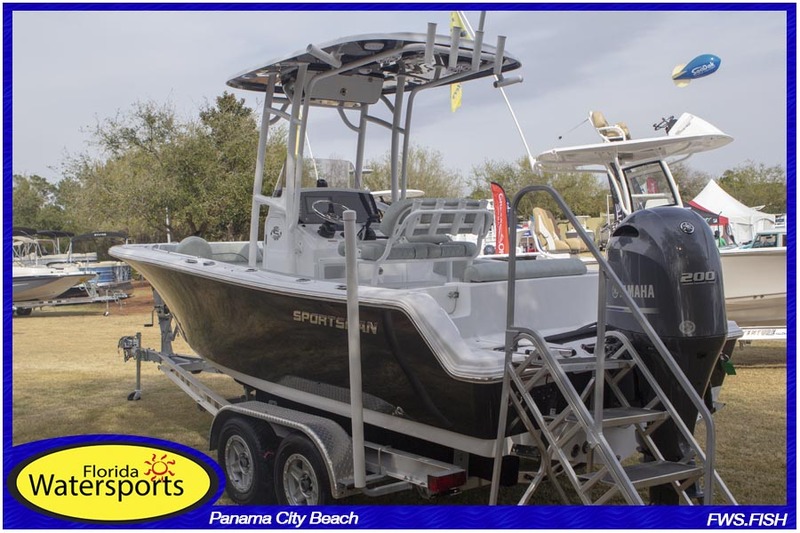 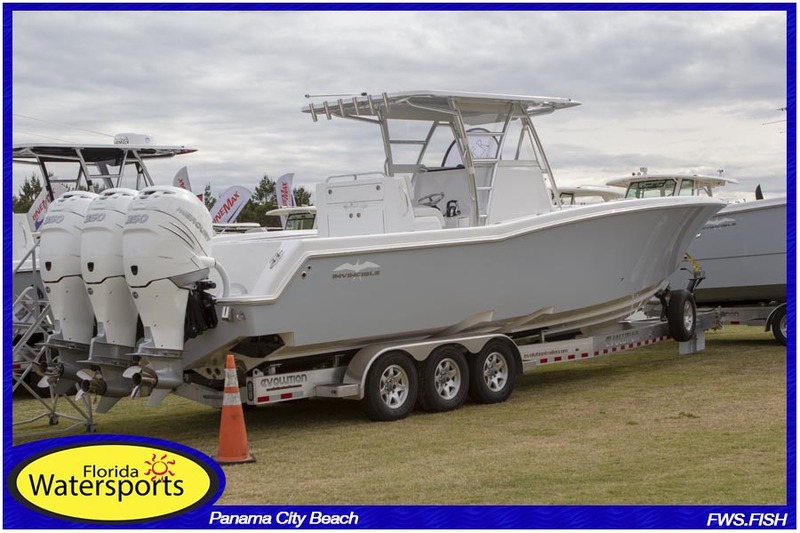 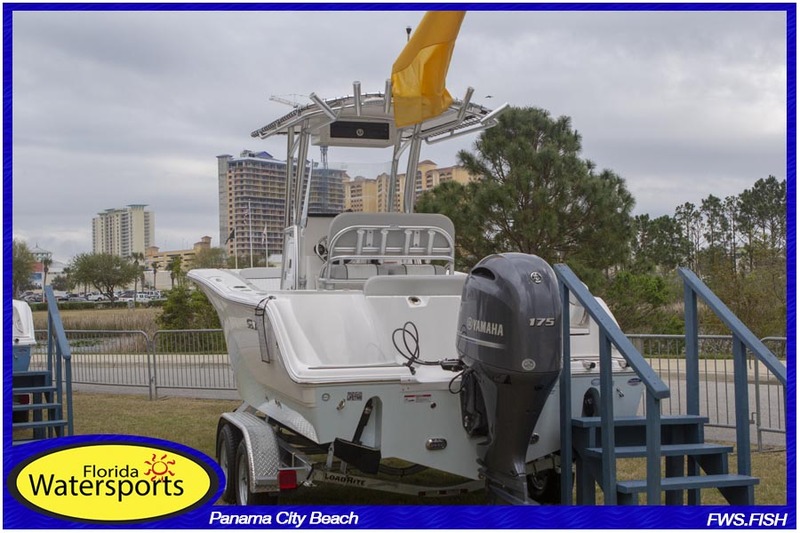 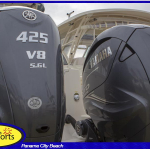 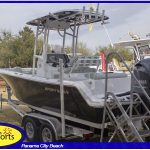 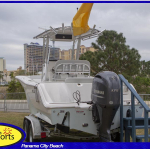 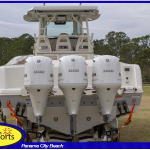 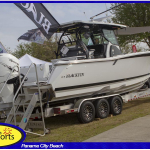 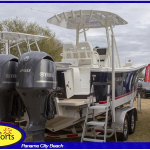 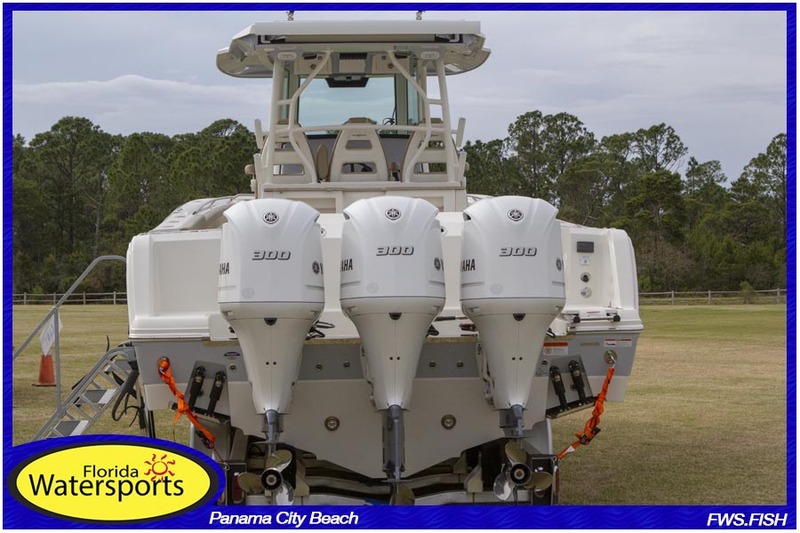 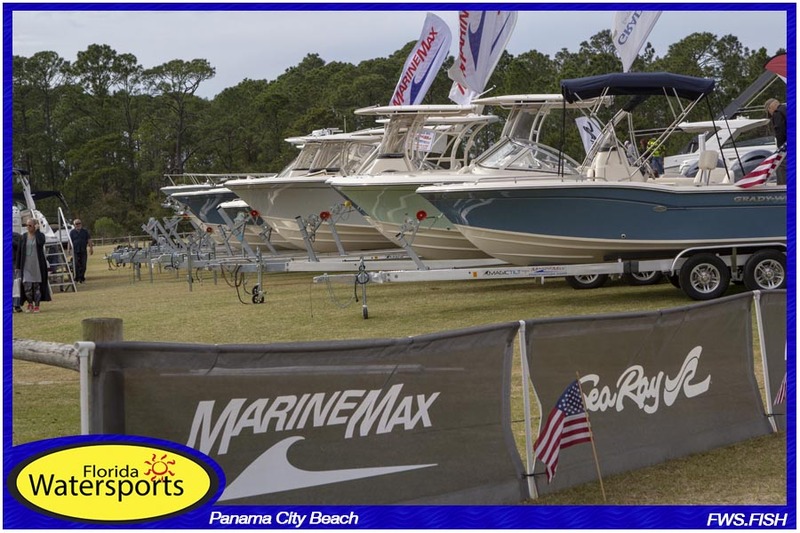 Exhibits include just about all styles of boats from entry level fishing or pleasure boats up to 40 + foot quad outboard center consoles to get you far offshore where the big fish live. 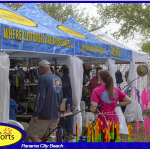 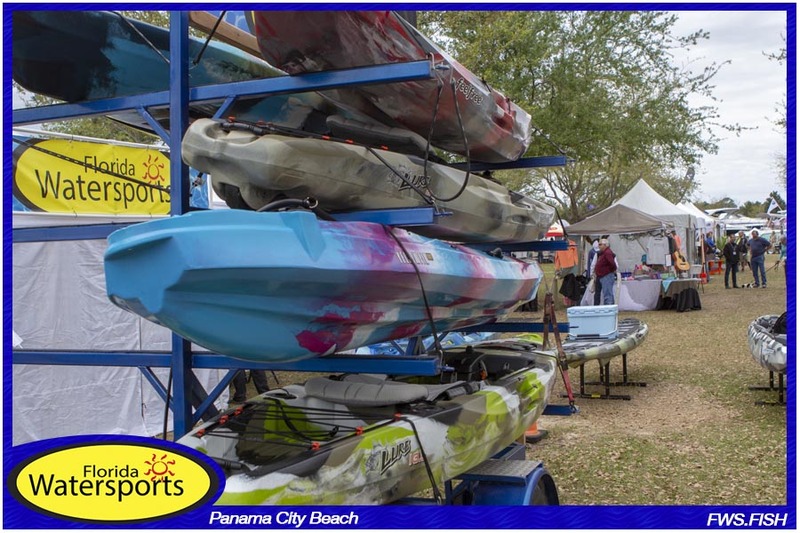 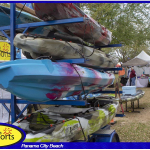 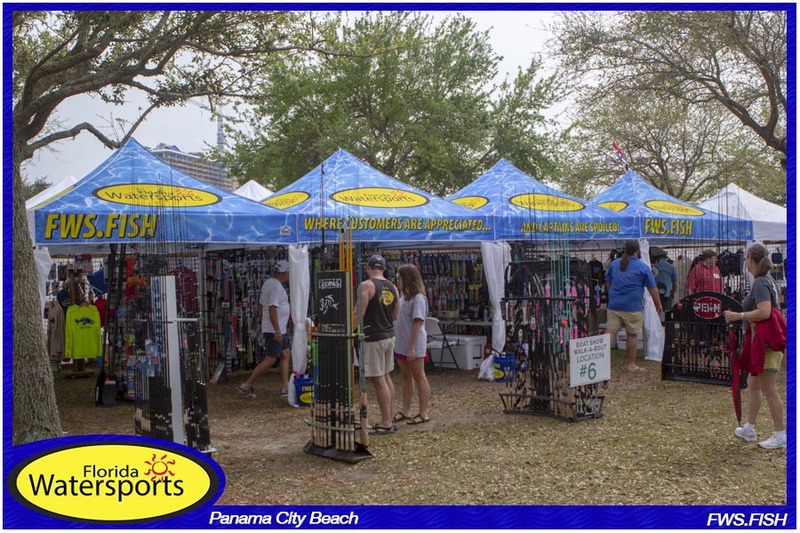 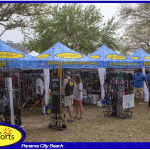 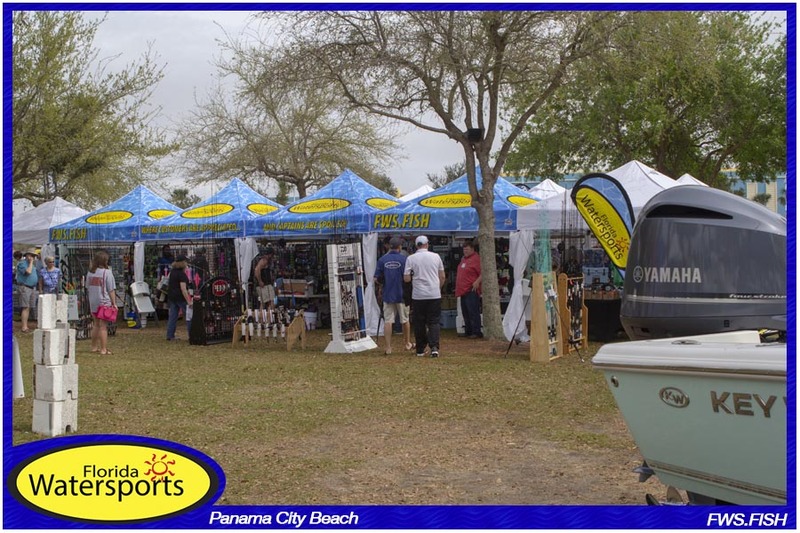 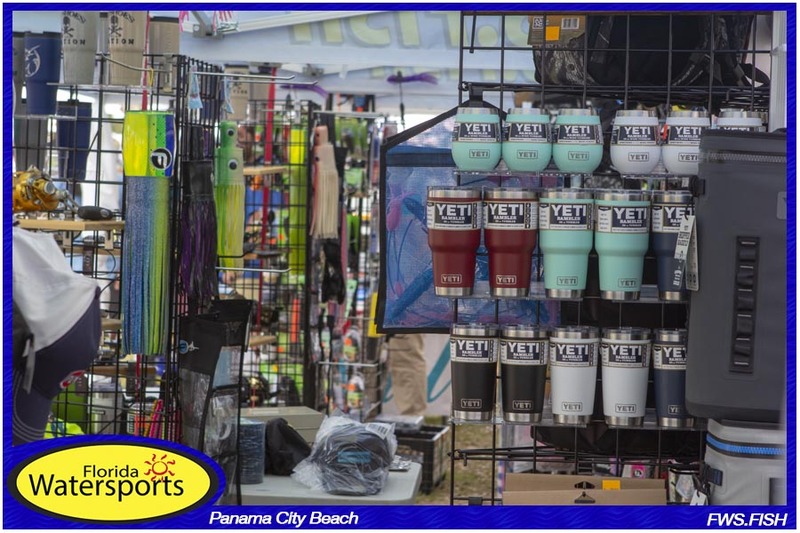 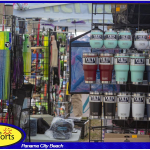 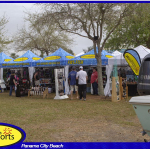 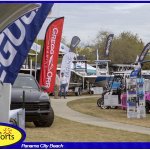 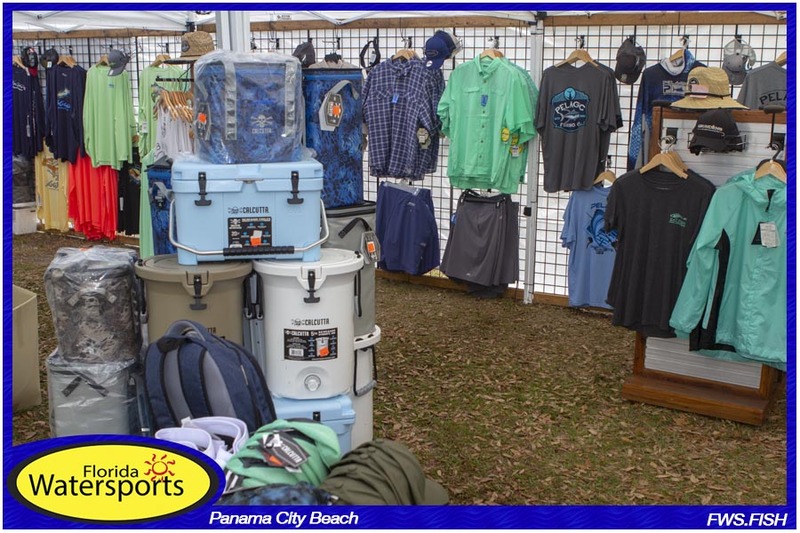 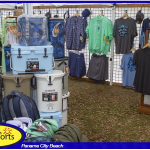 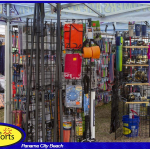 Many more exhibits will be offering just about any marine related accessory, kayaks, stand up paddle boards, outdoor apparel, diving gear, and much more. 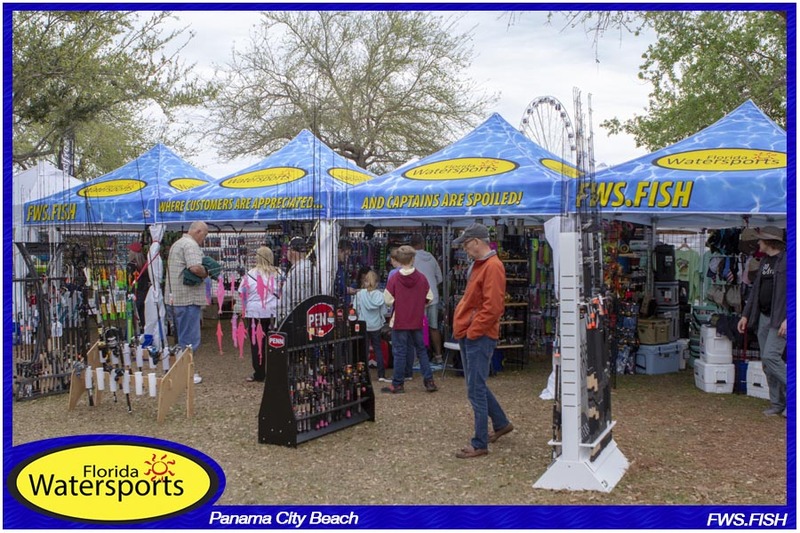 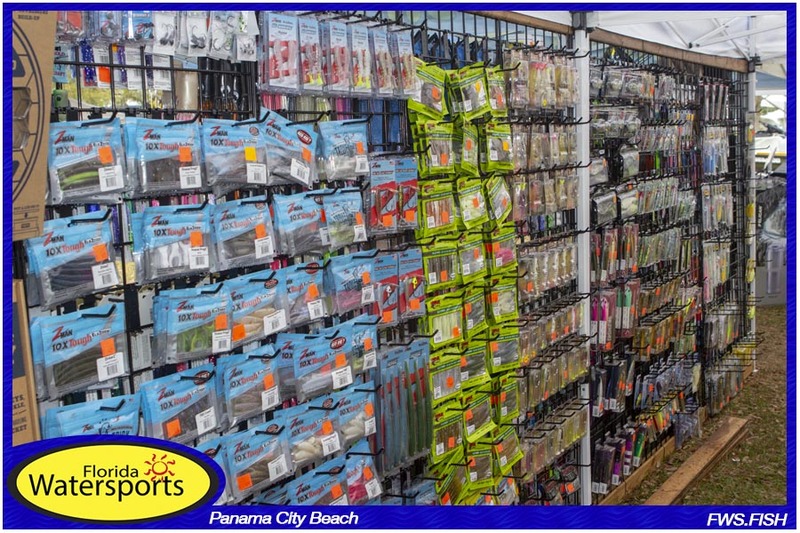 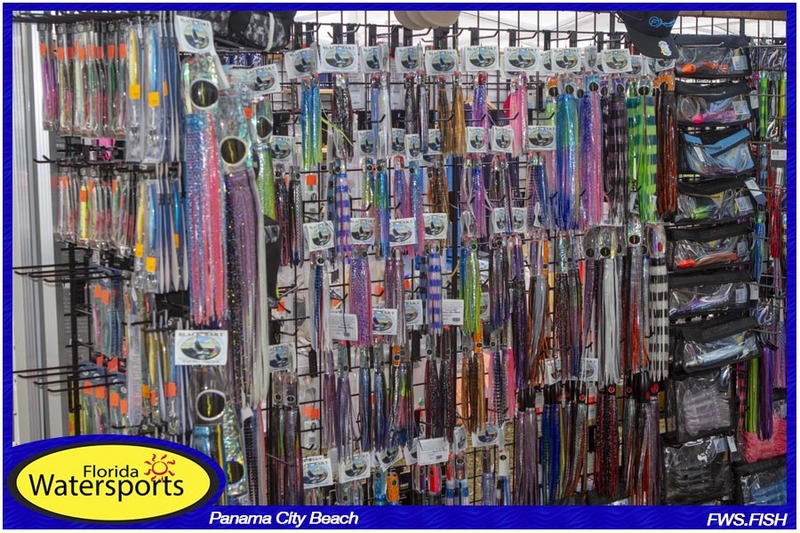 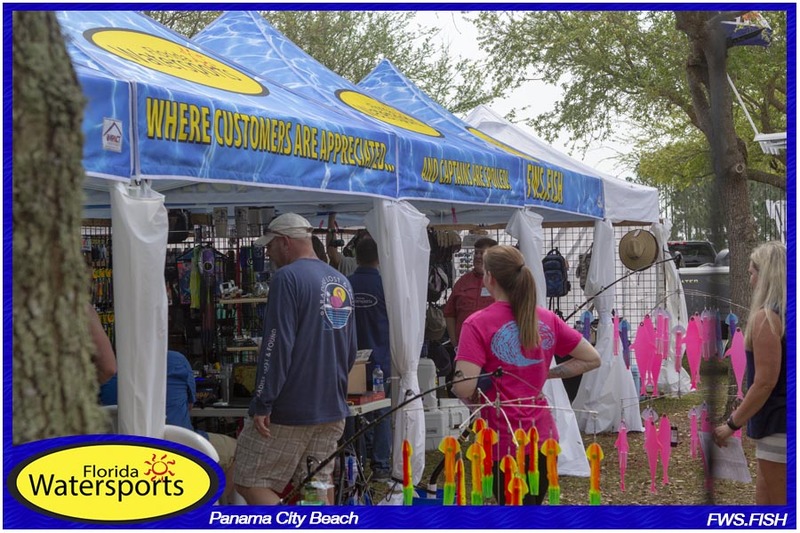 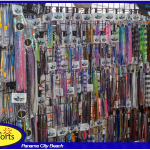 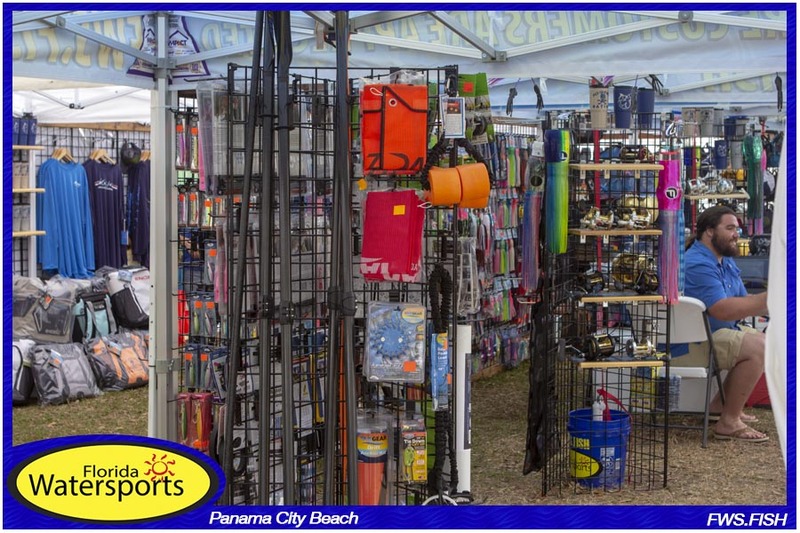 Our staff at Florida Watersports will be there with a huge selection of fishing gear, offshore trolling equipment, rods & reels, the latest Feelfree & Vibe kayaks, kayak accessories, and plenty of the most popular brands of performance apparel! 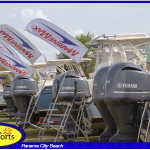 Just in case you find that boat you always wanted, remember we offer boat storage too! 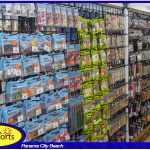 Why take it home when the fish are biting?